Lucasfilm's initiative extended to their other big property and Spielberg went back to the old school techniques that were used to perfection in the original trilogy. 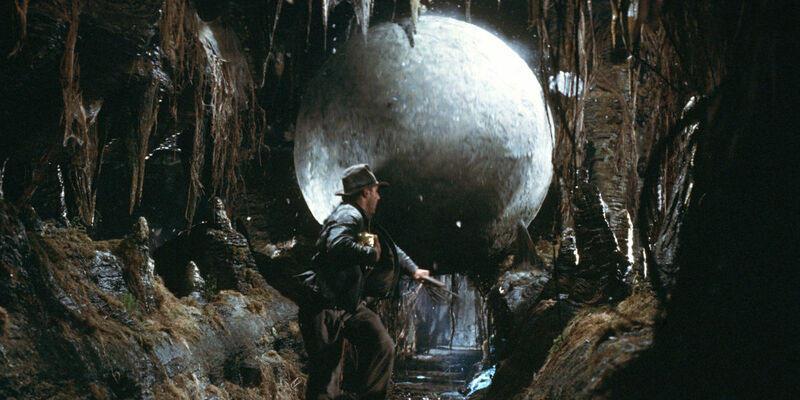 Much like the first Star Wars films, the classic Indy flicks sported fantastic effects work, with Raiders of the Lost Ark and The Temple of Doom taking home Oscars. Kingdom of the Crystal Skull was seen as a departure, thanks to digital gophers and monkeys swinging in the jungle. A tangible aspect of the first three films was lost, causing there to be a disconnect between the audience and the story. Since Indiana Jones 5 will surely have a massive budget, some CGI is to be expected, but since the films take place on Earth (and not a fictional galaxy), there's no reason to overuse it. Go back to what worked so well before.